Motor vehicle crash (MVC) fatalities are FIVE times the national average in Cumberland County, Kentucky. These MVC fatalities are often the result of drinking and/or using drugs. Help save lives in Cumberland County! 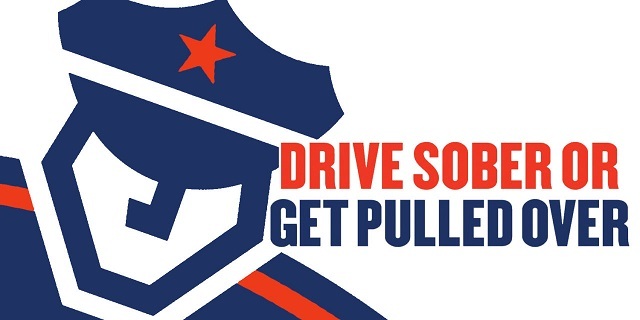 Drive Sober, or Get Pulled Over! Learn more about your county’s health statistics at: Lake Cumberland Health Report Card.